Zodiac Aerospace has completed the acquisition of TriaGnoSys, the German based company specializing in inflight connectivity and wireless entertainment and cabin systems. TriaGnoSys will be part of Zodiac Inflight Innovations (ZII) providing integrated connectivity with RAVETM, ZII’s inflight entertainment system. TriaGnoSys will provide access to inflight Internet and GSM technology along with many other advanced communications technologies. 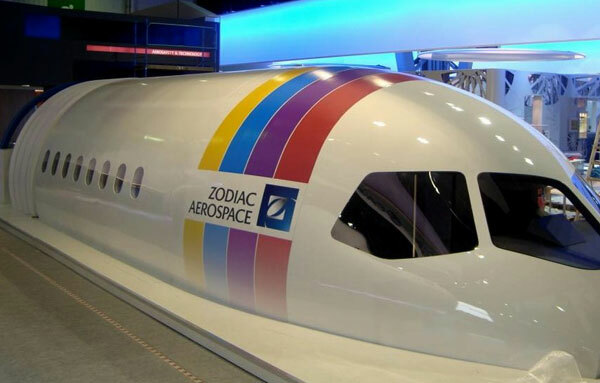 With this acquisition, Zodiac Aerospace is now in a position to offer a complete cabin interior, including advances in seat and IFEC integration.